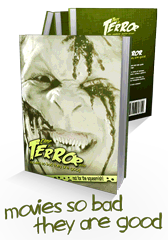 Our link exchange engine sorts our partners according to the relevancy, the quality and the scale of the horror-related service or product they provide. 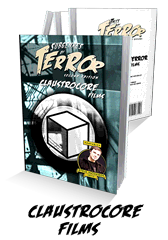 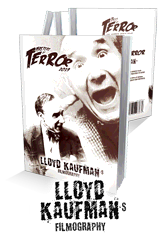 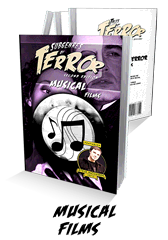 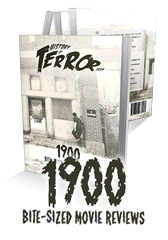 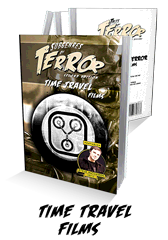 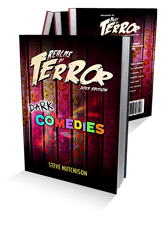 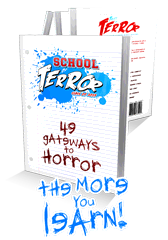 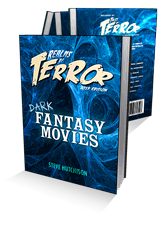 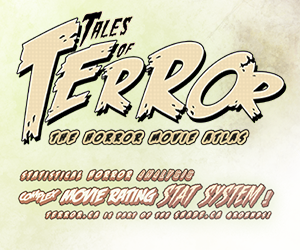 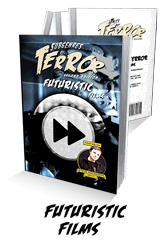 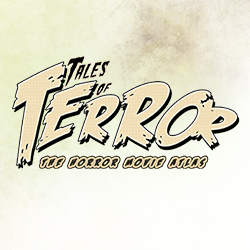 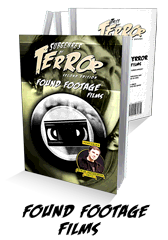 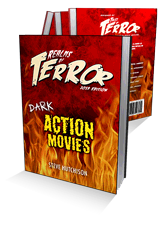 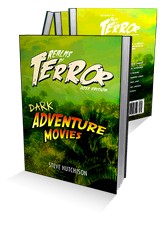 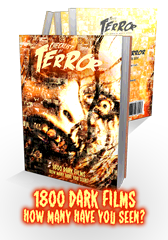 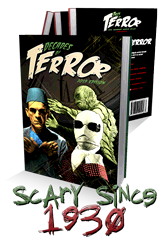 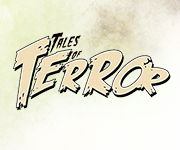 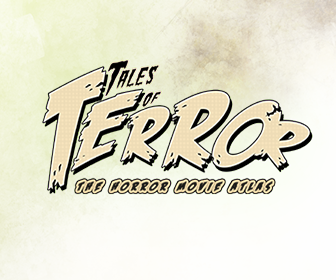 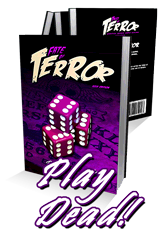 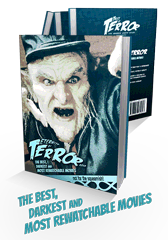 If you provide a reciprocal link to our website and let us know about it, Tales of Terror will prioritize you, bumping you in listings. 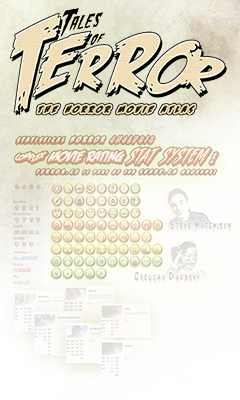 You can link to us simply by text, or use one of our banners. 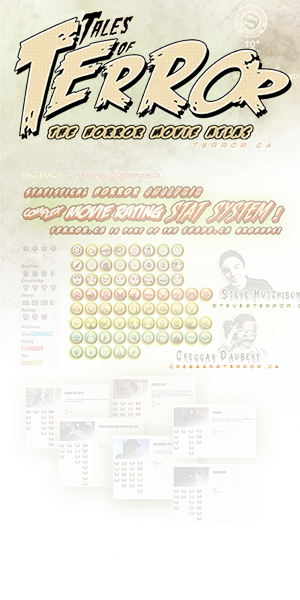 Please choose the most appropriate banner, below, if you would like to link to us graphically.